We’ve all see the rise in popularity of hybrid vehicles appearing on the highways and byways of the United States. These gas efficient cars alternate from regular fuel to battery power, providing drivers with up to 50 miles per gallon in some models. But there’s an even more cash conservative option that is making headway across the nation. You guessed it, propane powered automobiles are becoming more and more popular, and not necessarily just for business fleets. It seems more and more savvy car owners are considering the option to rely less on gasoline and more on alternative fuel. In addition to the tremendous saving available when capered to traditional gasoline, propane is also more environmentally friendly. 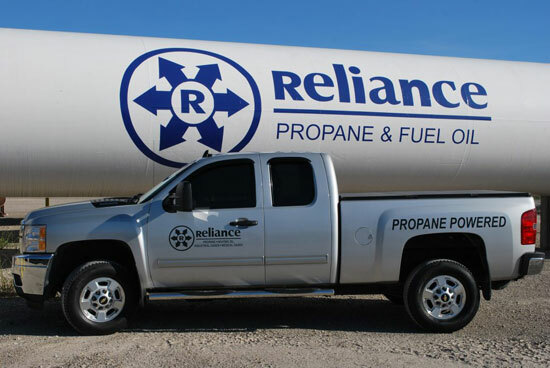 Studies show that propane powered vehicles produce much less carbon monoxide emissions than those utilizing gasoline. Another benefit is roughly 90% of the United States propane supply is produced within our borders, helping to ease the nations reliance on foreign oil. With average savings of nearly 30% when compared to gasoline, propane operated vehicles can not only save a great deal of money for business fleet owners, it is quickly becoming a very viable option for the general driving public. Call Reliance Energy today at 419.473.1374 for more information.